Justification is the first principle of radiation protection and states that one should only expose the patient after a thorough clinical examination and anamnesis. One should only expose the patient to ionizing radiation if the benefit outweighs the risk. That means that the information one gathers with taking a radiograph will have a substantial impact on the diagnosis, treatment, and outcome. If there is another method to gather that important piece of information, then the radiograph should not be taken. 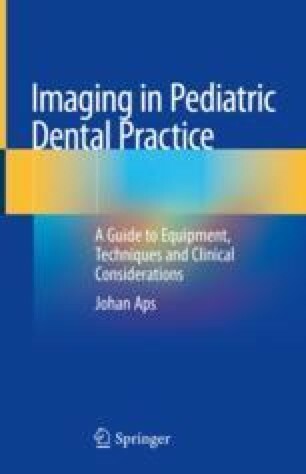 In pediatric dentistry, this also means that if the patient cannot cope with the procedure and the quality of the radiograph would not be diagnostic, the exposure should not take place.